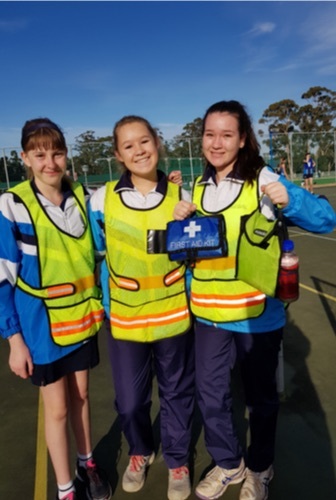 Learners that received first aid training (level 1, 2 or 3) under the guidance of mrs Kruger and mrs Marais. What do we do in the First-Aid Club? 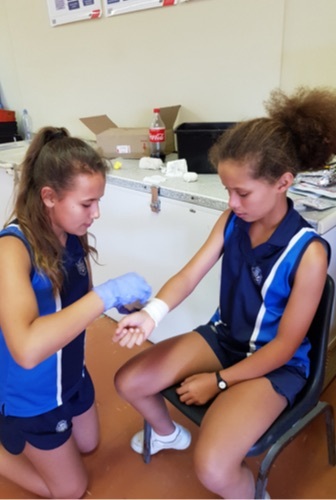 Parel Vallei’s First-Aid Club empowers students to deal with emergency situations and to support injured students. 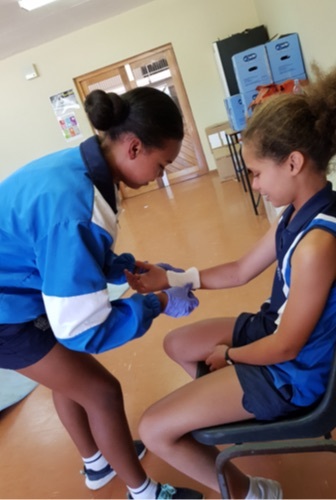 Learners can do a level 1 and 2 as well as advanced first aid courses to obtain the qualifications to be part of Parel Vallei’s first aid club. 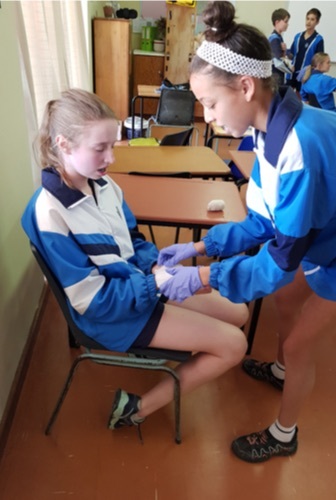 First-aiders are exposed to practical experience by doing duty during sports events (athletics, rugby, hockey and netball).Parel Vallei’s first aid team forms a valuable component of the school’s sports programme. 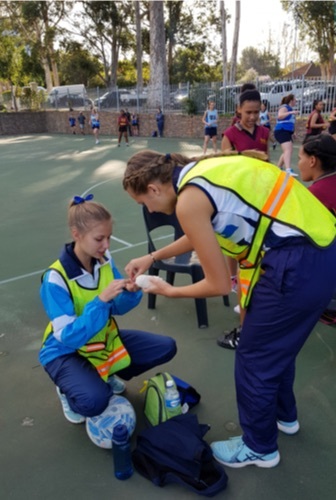 Students do first aid duties at organized sports events at the school. A service-roster is drawn up each week to allocate times of duty. 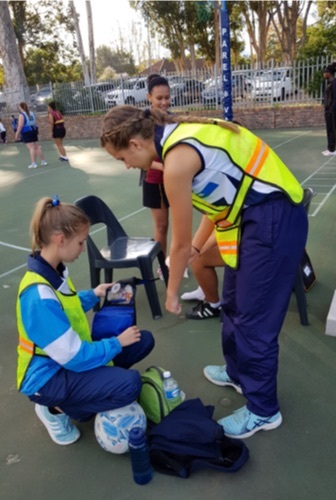 First-aiders are on stand-by during matches in the event of an injury on the sports field. 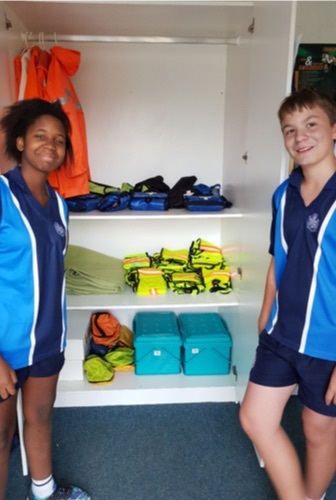 In the event of an injury during school hours, a first-aid student may also attend to the injured student. Service slots for all sports events. Social first aid evenings where we polish our first aid skills. What is the aim of our club? 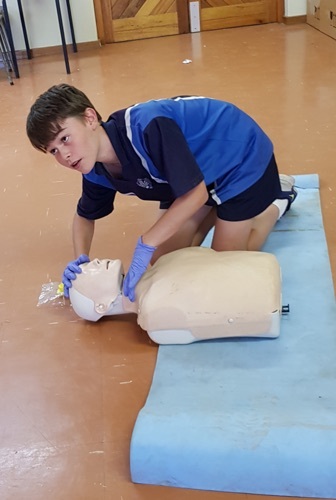 Our aim is to shape students’ self-confidence, acquire first-aid skills and to gain medical experience. The club also prepares students for possible careers in the medical field. A number of our past pupils are qualified paramedics, nurses, physiotherapists and doctors! We market out club and recruit new members during assemblies and on sports days. 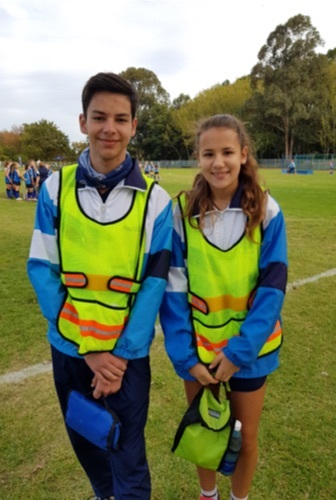 At Open Day we introduce the club to prospective Grade 8s who might like to serve the school via the club’s activities. Training sessions and club meetings must be attended and duty times must be observed.